The Gulf states – with the complicity of Islamic nations in Africa – stand accused of masterminding a “secret agenda” to invade the Central African Republic, drive out non-Muslims and divide the country in two. But, making the claim, Bishop Juan José Aguirre Muñoz of Bangassou vowed that the Church would never leave the country and remained committed to helping the poorest of the poor and building bridges with Muslims. 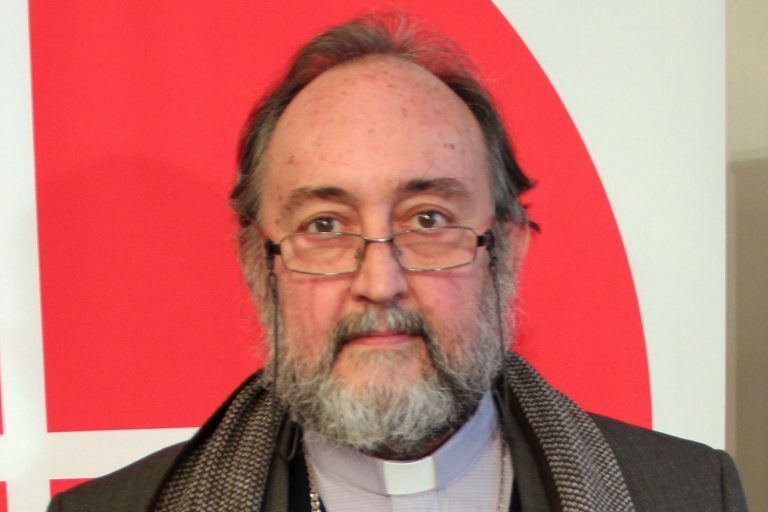 In an interview with Catholic charity Aid to the Church in Need, Bishop Juan José Aguirre Muñoz of Bangassou condemned what he called a “secret agenda” involving the Gulf states as well as “countries hiding in the shadows” such as Chad, Niger, Sudan, Libya and other Islamic nations in Africa. The bishop said: “Thousands of mercenaries, …most of them foreigners, have invaded the country from the north aided by the Gulf states and by Chad and with the complicity of other countries… such as Sudan and Niger. Accusing the Gulf states of supplying weapons, munitions, vehicles and logistics, the bishop said the attacks “were aimed at expelling the non-Muslims from the areas [the mercenaries] have conquered, and ultimately they are seeking the partition of the country”. Insisting that religion was not the sole root of the conflict between Ex-Séléka and Anti-Balaka militant groups, he said many militia were in the pay of foreign powers. Describing how the civilian population “were being massacred” by attacks, he spoke of multiple violent incidents creating thousands of refugees. Highlighting an attack last year in Nzacko, he said mercenaries “drove every non-Muslim out of the town so that the non-Muslim population have now lost everything, many of them even their own lives. But paying tribute to the courage of priests, seminarians and catechists who “remain there resolutely, like pillars of bronze, in some of the most difficult regions,” the bishop declared the Church’s determination not to be cowed by the violence. He said across his diocese “many Christians had died a martyr’s death”. The bishop paid tribute to ACN saying: “ACN is part of the miracle [of the Church’s continued presence and outreach] because you are helping us to encourage these exiled families to return and to rebuild their homes, helping school children, orphaned and refugee children.